Above Ground Pools. Above Average Fun. Above Ground pools are not only an affordable alternative, but with their walls extending well above ground they offer a safe way to have swimming fun in the comfort of your own backyard. Customize your backyard with our many different styles and designs of above ground pools. Great for temporary residence or for those desiring a smaller investment. 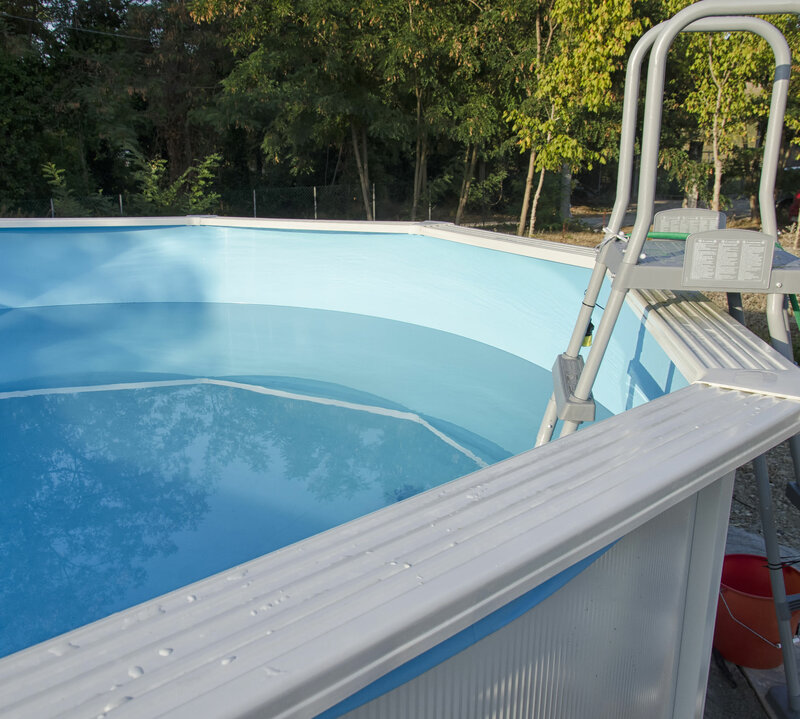 Unsure whether an above ground or inground pool is right for you? Some pool experts suggest starting off with an above ground pool. Check out our process below or give our experts a call. We love to help.